KKFI’s public affairs programs magnify our mission, to “provide a broadcast voice to the voiceless.” We fulfill the need for you, our community, to be informed about what is happening on a local level and many of our programs provide you with an opportunity to voice your opinions and suggestions. 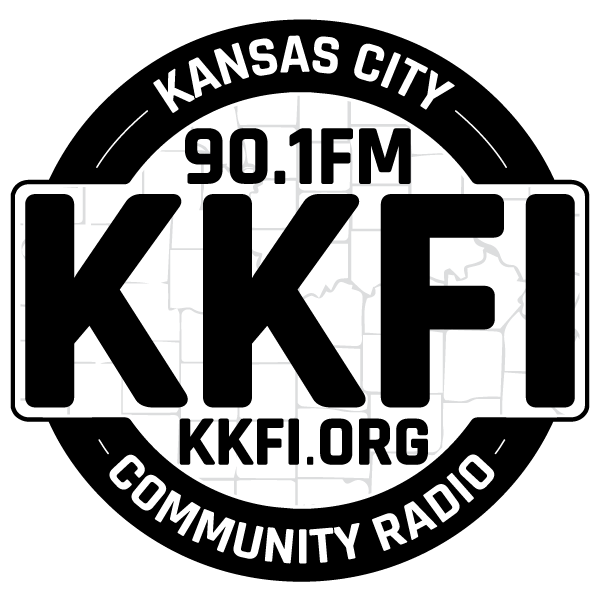 The program titles say it all, from EcoRadio, Guess Who’s Coming to Kansas City, Every Woman to Jaws of Justice , The Heartland Labor Forum and Urban Connections… to name a few! The All Souls Unitarian Universalist Forum, Kansas City; longest ongoing conversation, has offered a platform for the discussion of significant issues since 1943. Posted in Program Categories: Local and News & Public Affairs. A weekly one-hour public affairs radio program that provides analyses and views that are ignored or distorted in most media.Guests include Dar Jamail, Michael Pollan, Noam Chomsky, Antonia Jusef, Naomi Klein, Vandana Shiva, Jeff Cohen, David Zirin, Bill Moyers and Howard Zinn. Posted in Program Categories: National and News & Public Affairs. "Between the Lines" is a national, half-hour program that provides a platform for individuals and spokespersons from progressive organizations generally ignored or marginalized by the mainstream media. Bioneers brings bold innovators with break-through solutions to the airwaves with our eighth annual radio series. "Bioneers: Revolution from the Heart of Nature" airs in more than 250 cities in the U.S., Canada, Australia and Ireland and is free to all stations, distributed by WFMT Radio Network. Counterspin is FAIR's weekly radio show, hosted by Janine Jackson, Steve Rendall and Peter Hart. It's heard on more than 125 noncommercial stations across the United States and Canada. Counterspin provides a critical examination of the major stories every week, and exposes what the mainstream media might have missed in their own coverage. 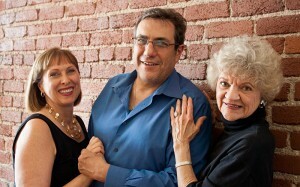 May 2, 2012 3:30 pm By KKFI 90.1 FM Comments Off on Democracy Now! Democracy Now! is a national, daily, independent, award-winning news program airing on over 450 stations in North America. The program is hosted by award-winning journalists Amy Goodman and Juan Gonzalez and produced out of the Downtown Community Television Center, a community media center in New York City's Chinatown.